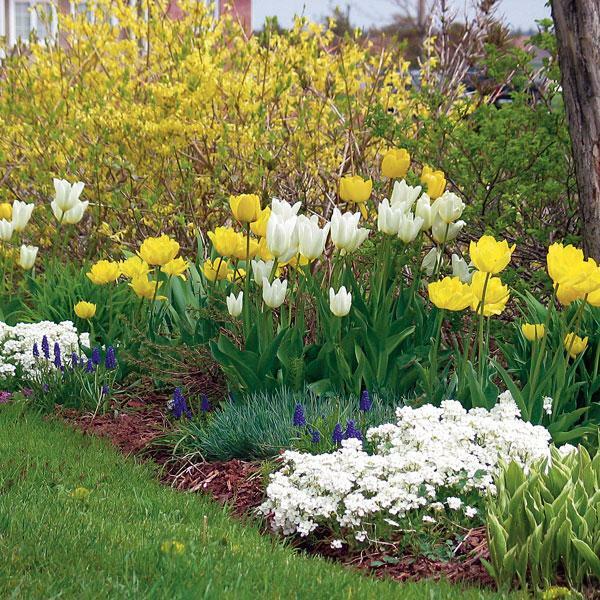 Pumpkin Brook Organic Gardening provides a full complement of skilled gardening services that bring beauty to your landscape. Weekly, biweekly, monthly and seasonal visits are available. We adhere to the NOFA Organic Land Care Standards, taking into account the whole web of life in our local ecosystem. When gardens are maintained organically, the plants are stronger. These landscapes require less care in the long run, less water, less fertilizer, and create an environment that is healthier for all who walk through them. We do not use chemicals, synthetics or sewage sludge (known as “biosolids”). These materials are prohibited in the Standards because they harm human health and the environment around us, including children, pets, birds and wildlife. These principles of organic land care are resonating with more and more homeowners across Massachusetts. We hope you will join them!